Shasta EDC has been helping to provide high-quality employment opportunities in Redding CA for over 60 years. We recognize that a region’s economy becomes stable and sustainable when the labor force sees healthy growth and diversification. The key to building a strong local labor pool is focusing on and valuing education. 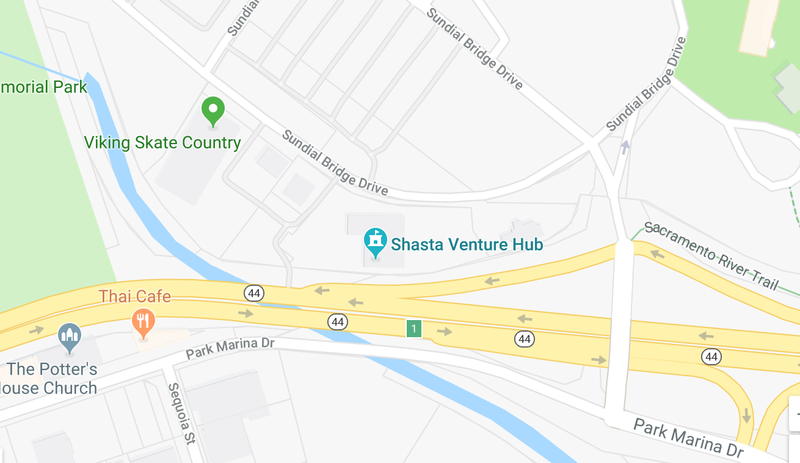 Shasta EDC consults employers throughout the area to discover what they are looking for from the workforce in Redding. This allows us to align these needs from employers with the local talent to address these workforce needs. We serve as a link between college leaders and workforce boards, helping them to align their needs. Our SMART Business Resource Center helps job seekers find positions and enables employers to meet training needs once new employees are on board. The staff of Shasta EDC wakes up every day thinking about how to develop talent in the Redding’s community and how employers can attract the talent they need. Our number one concern is keeping residents employed while seeing continuous business growth. The Center for Economic and Workforce Development (EWD) at Shasta EDC provides courses and programs for individuals and businesses to engage in career programs and training. Our organization is community-based, allowing us to see first-hand the need for EWD programs to provide meaningful experiences for those who have faced significant disadvantages. When someone pursues education, they want to know that they will see the benefits of their time and money. Shasta EDC offers current data on the workforce in Redding, allowing interested parties to see potential benefits before enrolling in our programs. If you want to become a part of Shasta’s efforts in building the workforce in Redding CA, fill out our easy online form or call us at 888-618-0887.